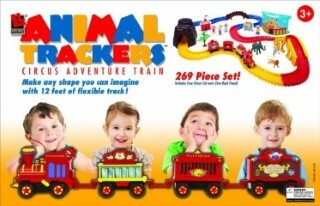 your one stop shop for the model train enthusiast in you. 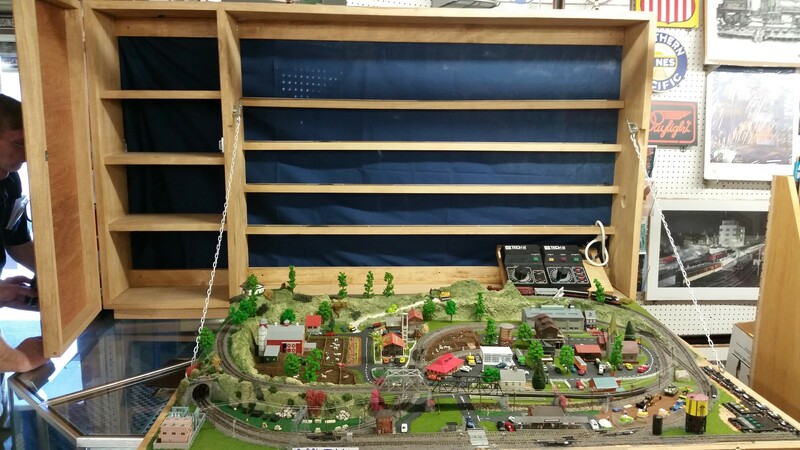 Located in the scenic central coast of California, Central Coast Trains is a small family owned model train store that specializes in customer service and special orders. If you want it, we'll do whatever we can to get it for you. Address, business hours, and more on our Contact Us page. Central Coast Trains opened its doors for the first time on September 5, 1995. 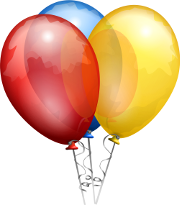 Please join us TODAY, September 5, 2015, to celebrate the 20th anniversary. 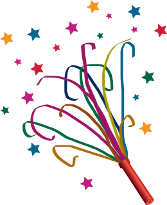 There will be festivities throughout the day and raffle prizes to be won. Check out the raffle prizes below. 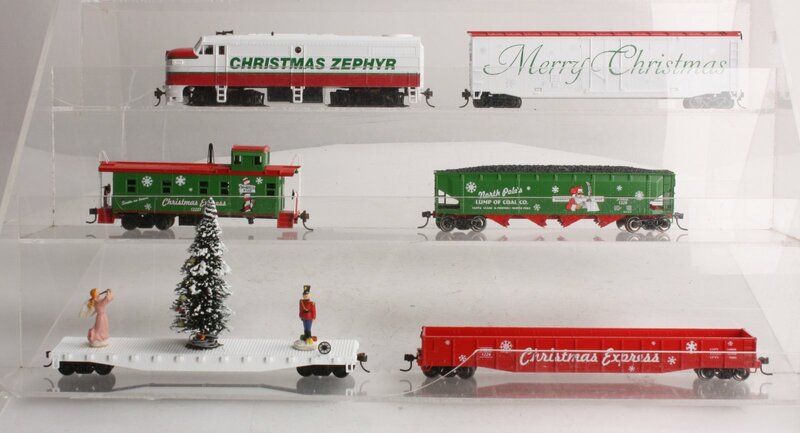 Starting November 30, 2015 until December 28, 2015, Central Coast Trains will be open for holiday hours on Mondays from 12:00pm to 4:00pm, in addition to our regular business hours. Sundays will be by appointment only. 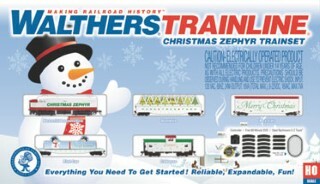 We will be closed in respect of the holidays on Thanksgiving (November 26) & Christmas Day (December 25). Check out the Contact Us page for full schedule and directions to the store. 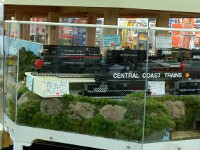 of some of the Central Coast's finest model train layouts at the online tours page. at the Contact Us page. 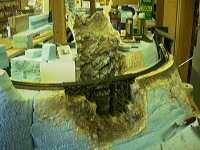 You can send us comments or get directions to our hobby store located in Atascadero, CA. at the About us page. 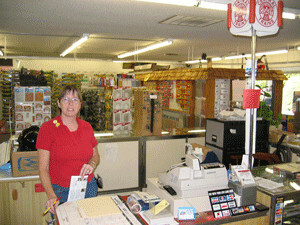 Find out how our little hobby store got started, and more about the family that started it. 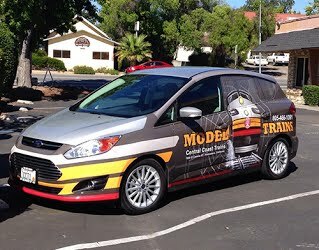 Check out the new wrap on Anita's car. Keep an eye out for it on the central coast. Click here to see Lava Print Media's Portfolio. Okay, Got it! Read More!